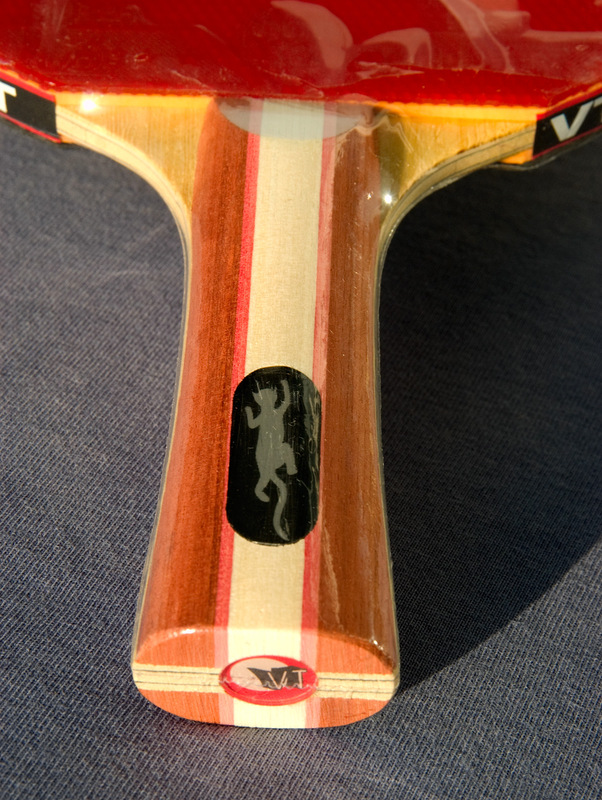 This racket represents a dream of any attacking player. 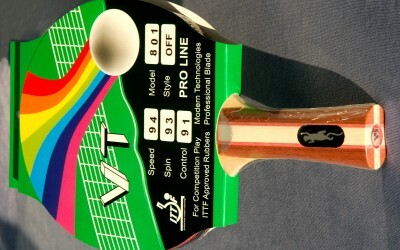 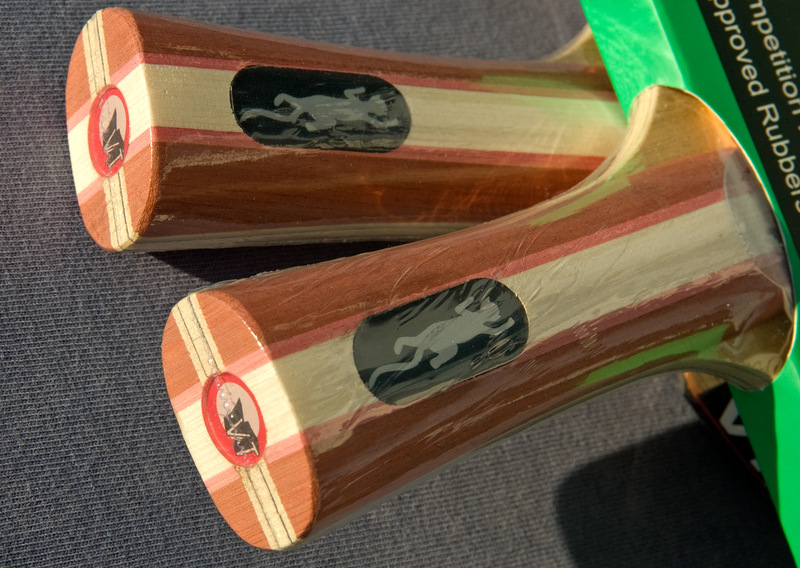 Due to using the layers of selected wood and carbon in the construction of the blade, the developers managed to reach perfect balance of speed, spin and control characteristics. 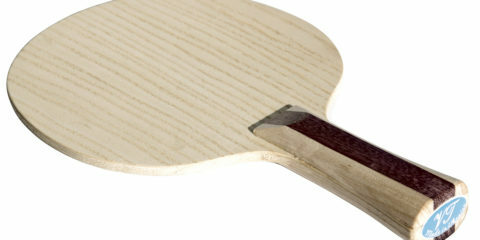 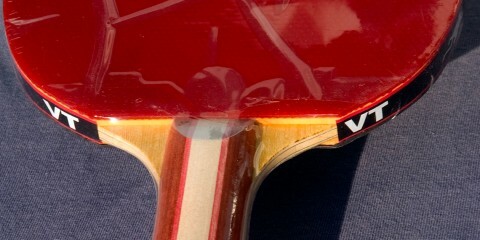 Using of the thinnest nanolayers in the production of the blade also allowed maximizing the attack properties of the racket while preserving high control. 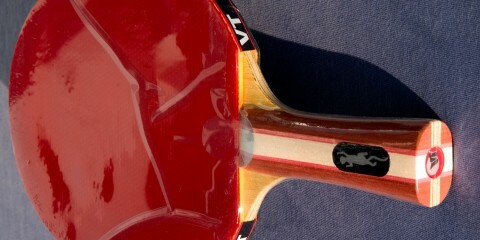 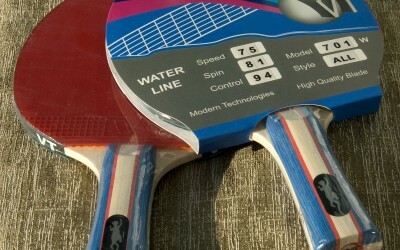 It’s worth mentioning that the rubber used in this racket is not usual, too. 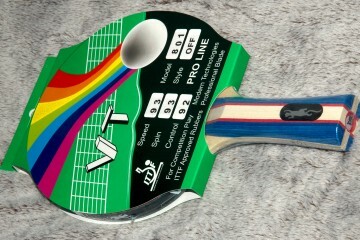 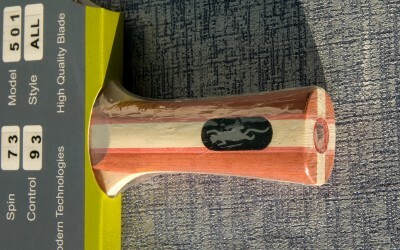 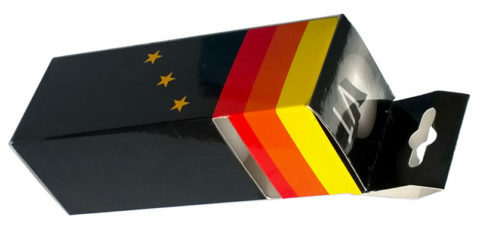 The improved national version of 999T is an attacking rubber, made using some special energy sponge (thickness 2.1 mm). 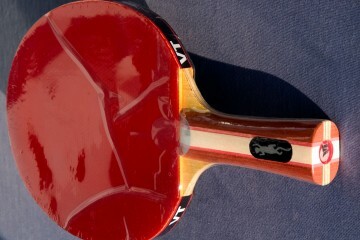 Moreover, one of the 999T rubber versions is used for the training of the Chinese national team. 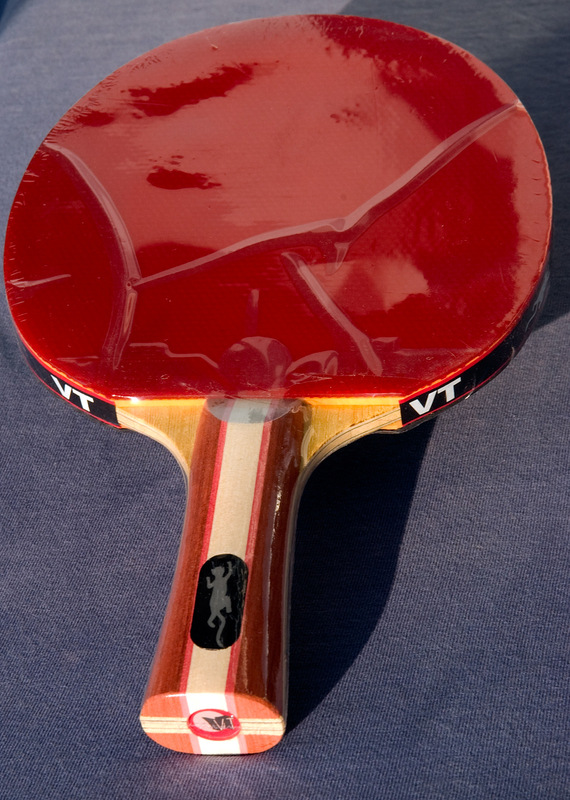 The racket VT 1001F Carbon allows to show your attacking potential completely. 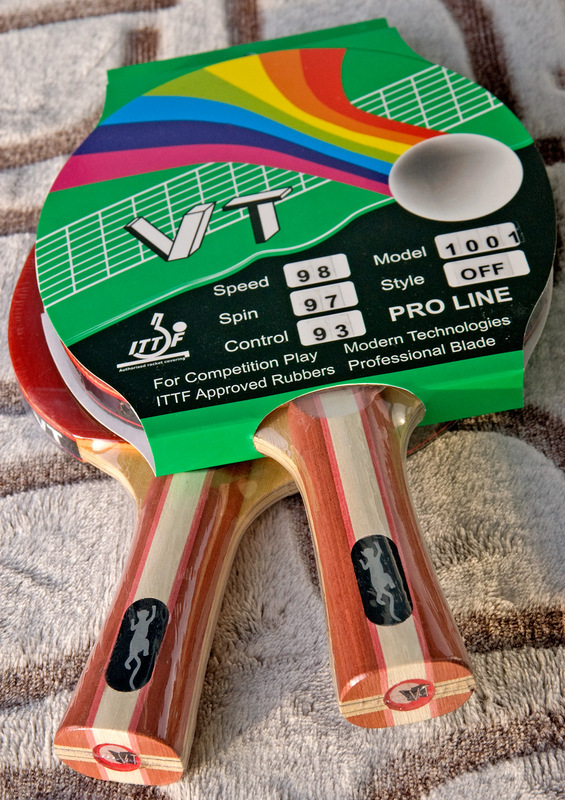 All the components of success are evident: the maximally speedy and at the same time highly controlling VT Carbon blade, the spinning 999T rubber for attacking game and the technological innovations of the leading table tennis manufacturers. 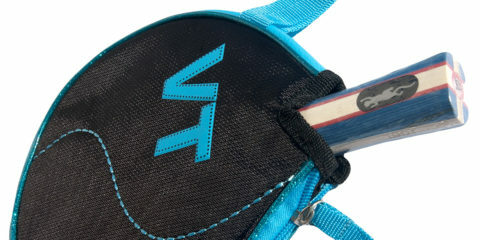 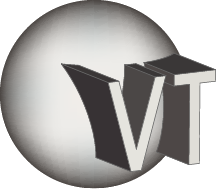 With the racket VT 1001F Сarbon your winning is entirely in your hands.